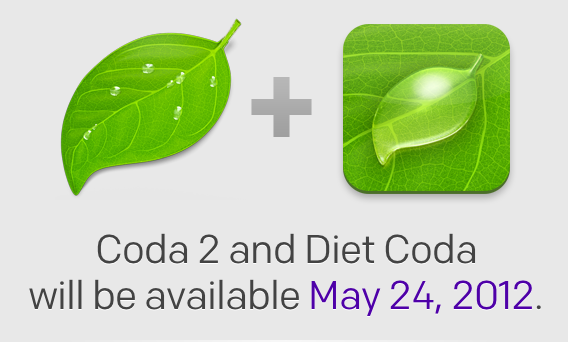 Apple has released the second beta of their iPhone OS 4 and Xcode SDK. The first version of the beta was released when Apple announced the next release of the iPhone OS. iPhone OS 4 beta 2 is available for the iPhone 3GS, iPhone 3G, 3rd and 2nd generation iPod touch. You need to be a registered iPhone developer.